On January 28,2014 Ysabel Daughter will be at the heart of the Metro. Their will be opening at SM Mega Mall. In line with the opening of its "high end" wing called the Fashion Hall. As it opens at 9am, new stores and kiosks shall be opening as well. Ysabel Daughter is one of them. 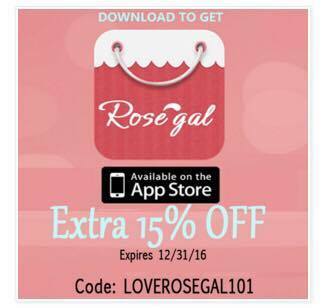 This is the first locally produced bath and body line that is all 100% natural. 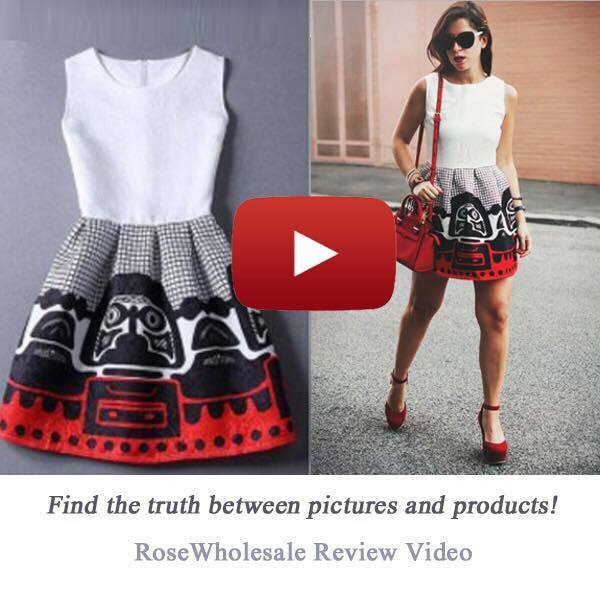 Raw materials and products from nature are used to create their products. It is chemical-free,has no toxic materials and specially, no preservatives. 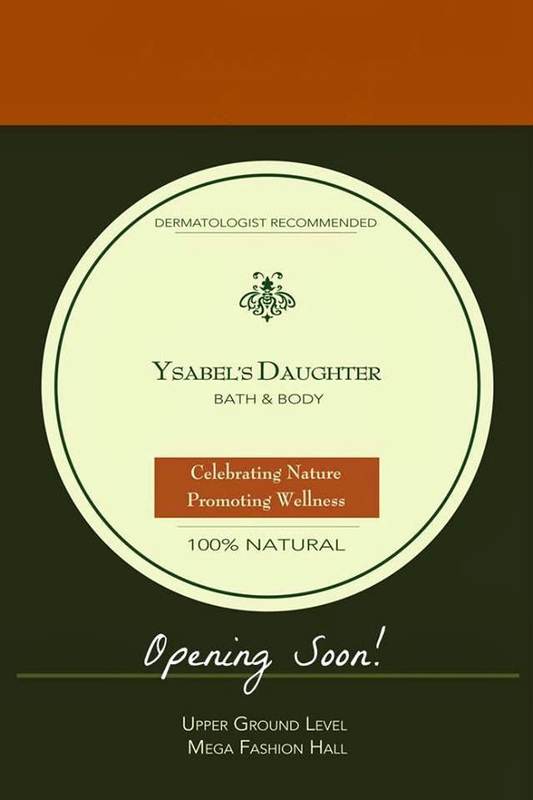 First and foremost,let us get to know Ysabel Daughter.,The creation of it was a project inspired by Coty's husband who decided to have his own backyard bee colony given all the wonderful benefits of raw and unfiltered honey.Also,in her desire to give only the best for her household~she challenged herself to come up with an entire line of bath and body products that uses the finest,natural raw materials mixed into creams,scrubs,soaps and luscious elixirs. Every product of Ysabel's Daughter is meant to help create a healthy balance if mind,body and spirit that is meant to result in an overall feeling of well-being.The best part of Ysabel Daughter is that its FILIPINO MADE. It is proud to be a Filipino run company that can compare with that is out there in the international market. it also wants to give back to the community by supporting various foundations around the country. Mega Fashion hall of SM Megamall. I'm overwhelmingly excited to try this new beauty products!